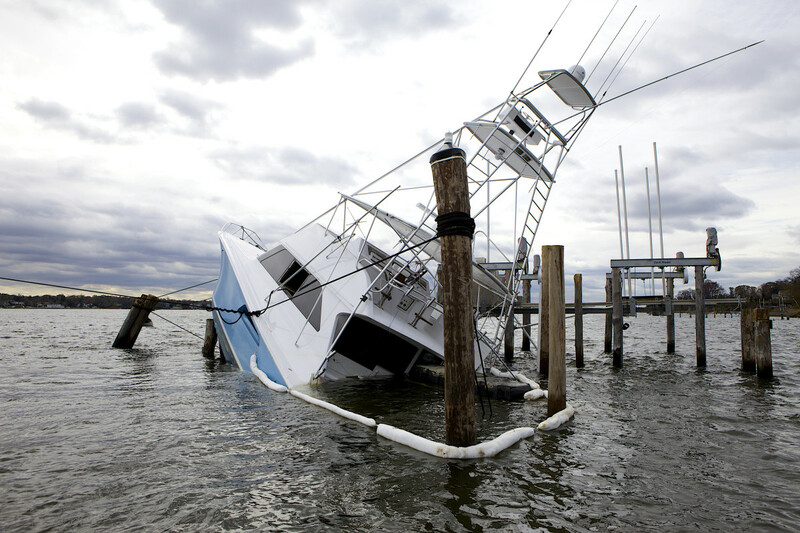 Hurricane Florence left this sailboat high and dry in New Bern, North Carolina. 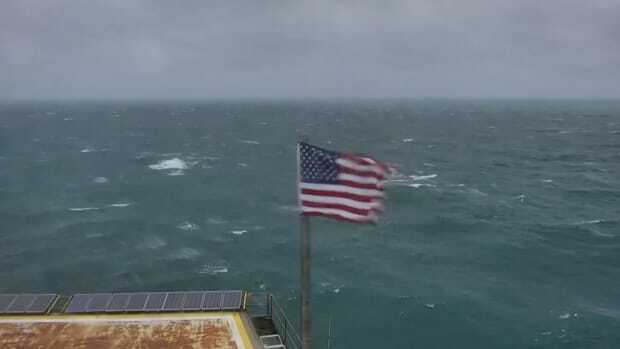 At this writing, Florence was a tropical depression headed toward the Northeast with heavy rains. 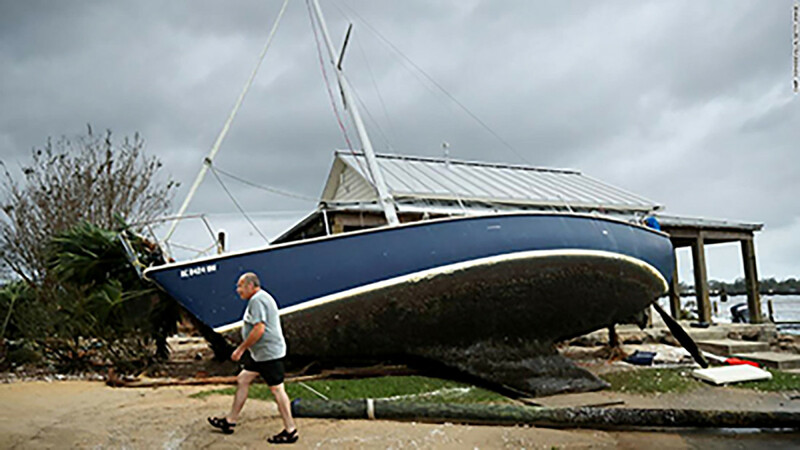 The storm leaves behind a wide swath of destruction in North Carolina. New Bern, North Carolina, seems to have taken a particularly tough beating from the storm. 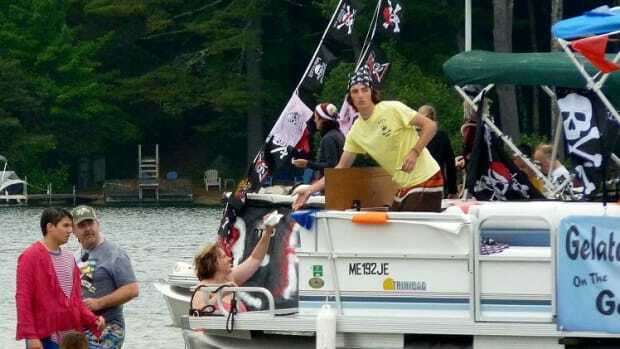 Located at the far end of the exposed Neuse River, the town was open to winds that howled down a long river fetch, creating flooding and large waves that ripped apart floating docks, sunk boats and flooded many parts of the city. 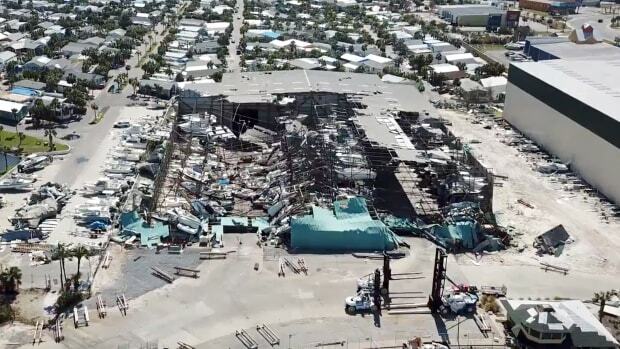 This video from Channel 4 News shows the downtown docks during the height of the storm this weekend. 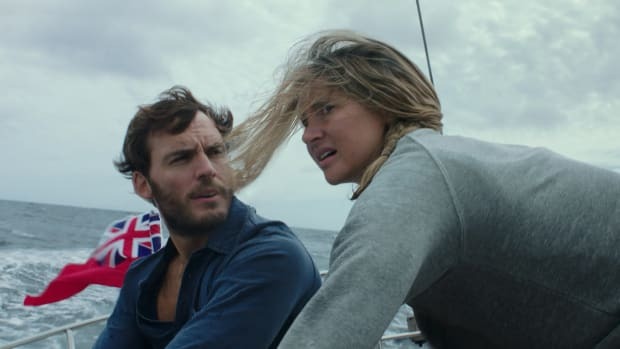 The engaged couple set out to cross an ocean unaware that they’d eventually sail right into one of the most catastrophic hurricanes in recorded history. Now their story is headed for the big screen. 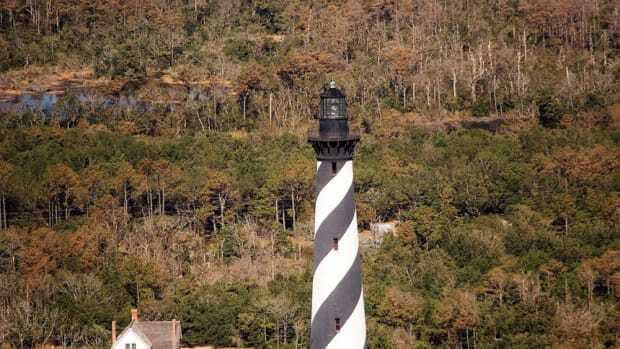 In 1999, the National Park Service moved the 1870 Cape Hatteras Lighthouse in North Carolina 1,500 feet inland to protect it from the encroaching ocean. 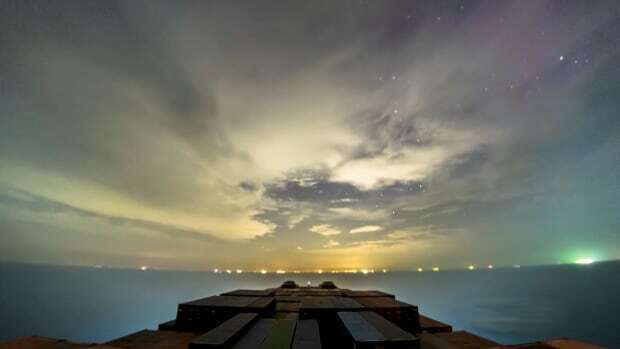 Made from at least 80,000 images tied together into 1.5 terabytes of video footage, this 30-day time-lapse follows the journey of a containership from the Red Sea to Hong Kong, China. Watch from the bridge as the ship steams through storms, glides beneath a star-filled sky and ties up at ports along the way. 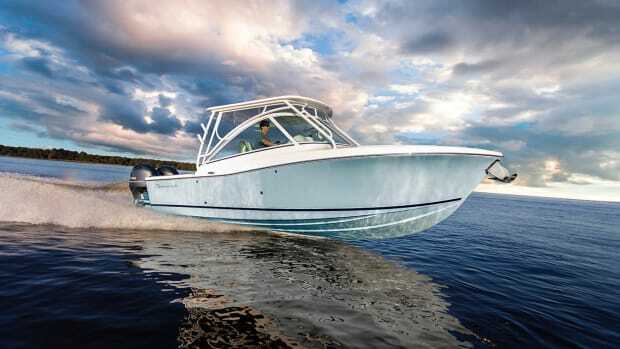 Last week at the Fort Lauderdale International Boat Show, Albemarle Boats launched its first-ever dual console boat, the Albemarle 27DC. 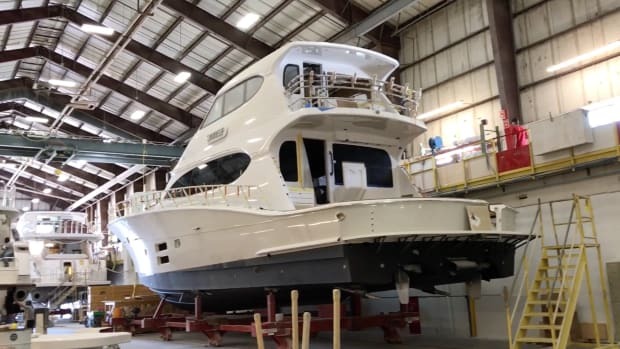 Come aboard for a first look with Soundings senior editor Gary Reich.